Auckland Roof Painting is a Member of the Roofing Association of NZ and owned and managed by Wayne McDonnell. Wayne has over 30 years building and roofing experience and runs a team of skilled tradespeople who are handpicked for their hard work, willingness to go the extra mile and commitment to getting the job done on time and on budget. With a sound appreciation of the investment required to paint and maintain your roof, the quality of all work and materials are underpinned by extensive warranties and customer feedback provides testament to why you should choose Auckland Roof Painting for your next roofing project. For a free onsite visit and a written quote, please call Wayne on 0800 25 76 63 or you can request a quote online. 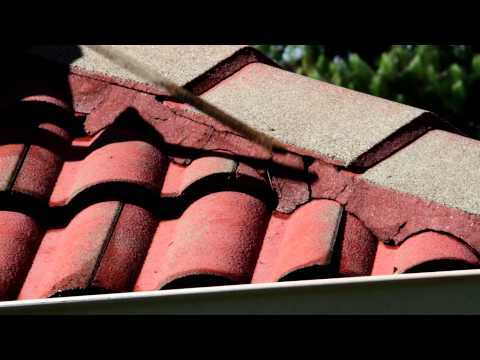 View our videos which explain how we repair, prepare and paint your roof to make it look like new. "Thanks for the efforts of all your guys in getting our roof fixed up during…"